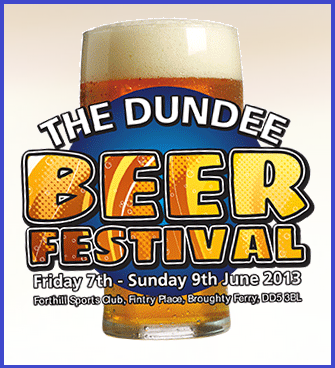 The Dundee Beer Festival is running this weekend Friday 7 - Sunday 9 June 2013. Over the years Dundee Round Table has raised thousands of pounds for local charities from its annual beer festival. 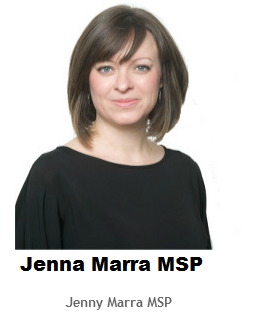 This year’s event is being run in conjunction with Forthill Sports Club with all funds raised being split between the sports club and Dundee Round Table’s chosen charity The Brae Riding School for the Disabled. Turn up to up to hear great live music, enjoy lots of different beers and help raise money for two Ferry good causes. Dundee City of Young and Confident Swimmers?